The Mammoth oblong dog bed is for those dogs wanting the best sleep with the ability to stretch out. Sold in three sizes from Pug size to Dobermans. 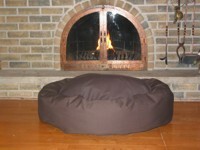 Get the top selling dog bed today. 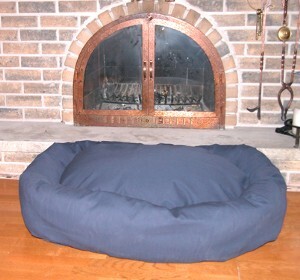 Mammoth has designed this dog bed to be durable, washable with the removable covers and support large breeds. The filling is a high memory upholstery fiber that molds to your dogs body. The outer shell is a thick cotton canvas that is breathable. Sold here in five colors.